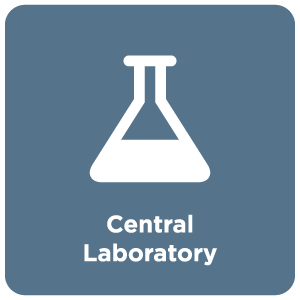 EKF Diagnostics' Central Laboratory division includes a spectrum of products for use in both large and small laboratory facilities. 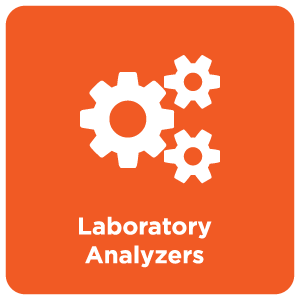 The Stanbio Chemistry range of reagents, controls, calibrators and standards can be used across most branded open channel analyzers and also on our own range of benchtop lab analyzers - the Altair 240 automated analyzer and the Excel semi-automated analyzer. 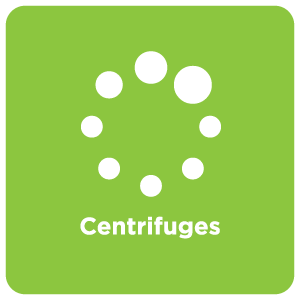 Our centrifuges are designed for use in busy labs, working across a variety of media to help professionals perform critical tasks quickly and accurately. 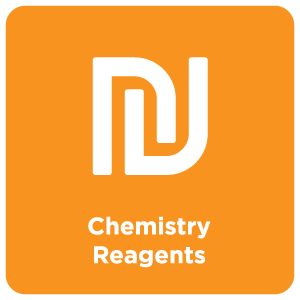 EKF Life Sciences provide bulk diagnostic enzyme manufacturing and fermentation services from our Life Sciences plant in Elkhart, Indiana, USA. 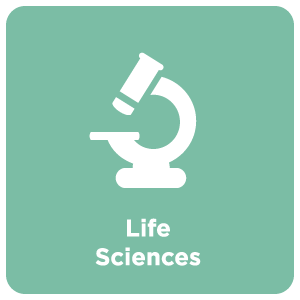 EKF Life Sciences specializes in producing enzymes and contracted custom products for us in medical diagnostics, pharmaceuticals and industry. 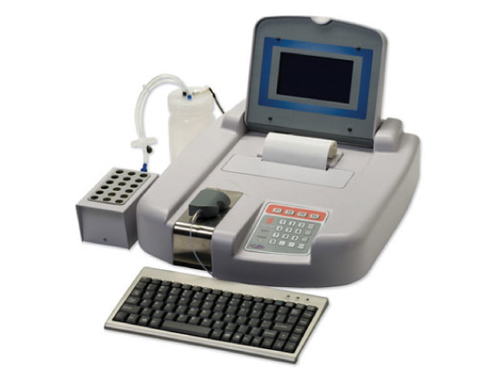 EKF Diagnostics is also a leader in the development, manufacture and distribution of the sTNFR1 ELISA kit that allow the early detection of End Stage Renal Disease. 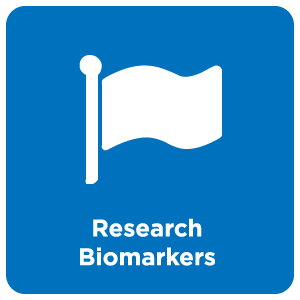 Find out more about the EKF Diagnostics range of laboratory analyzers, centrifuges, clinical chemistry reagents and also our offerings within Life Sciences and Research Biomarkers. EKF Life Sciences manufactures diagnostic enzymes and contracted bio products for use medical diagnostics, pharmaceuticals and industry.